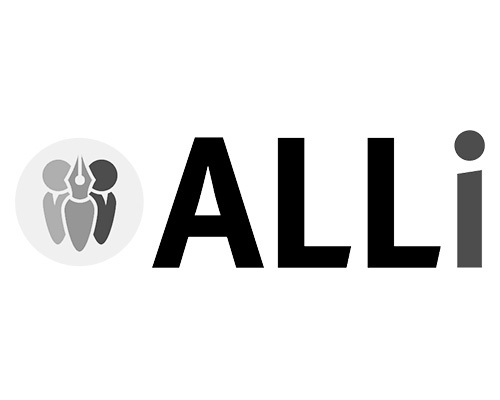 The Self-Publishing Advice Center is brought to you by ALLi, the Alliance of Independent Authors. 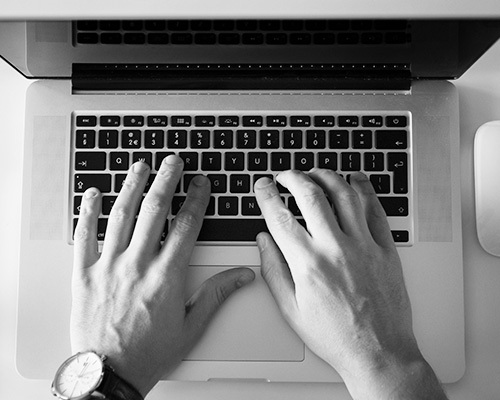 Only ALLi members can write for this blog, have their book featured in Member Showcase and acces the many other benefits of membership. 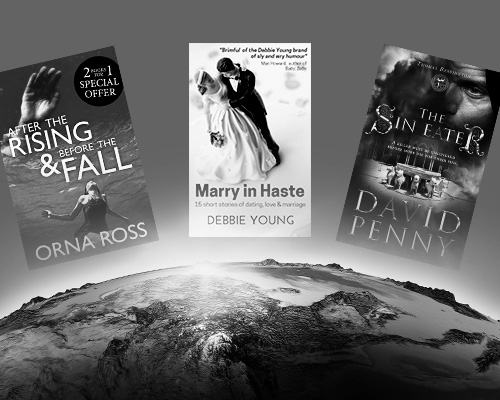 The Alliance of Independent Authors is a global non-profit organization for self-publishing authors. 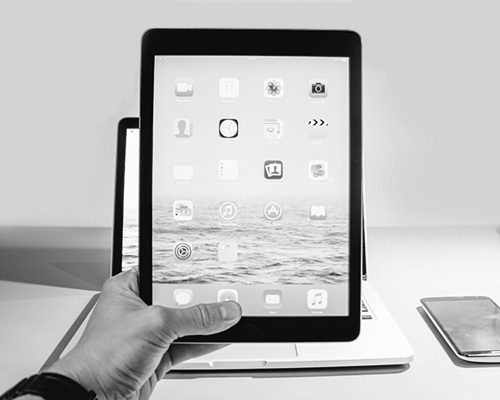 Our self-publishing guides draw on the expertise of the ALLi team, advisors and members. 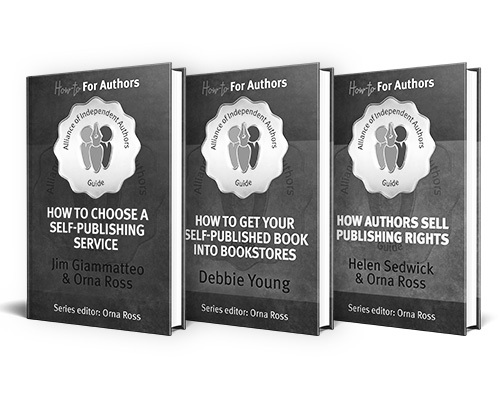 Written by ALLi members and team, our blog publishes daily self-publishing advice. 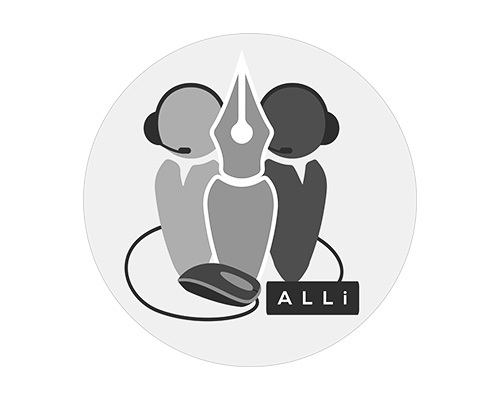 Here is where ALLi tells the world about our members’ latest book launches, news, awards, freebies and events.